There's lots of delicate layering going on with this one adding texture and detail without masking the beauty of the images below. 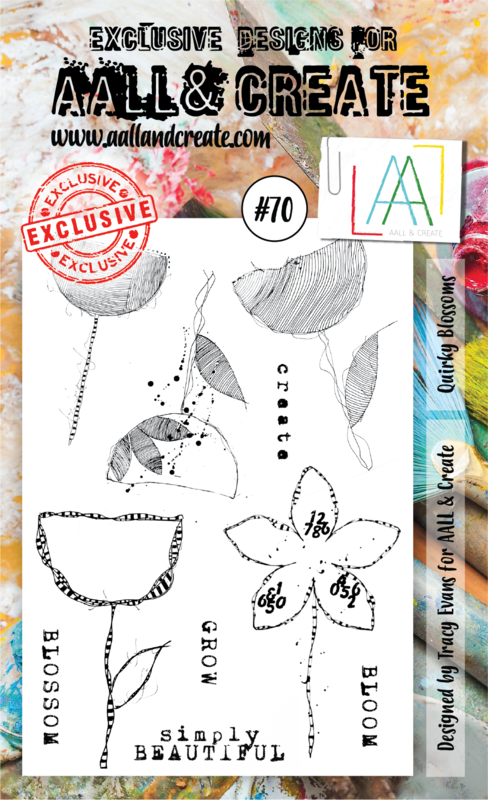 Whilst many of the designers from the AALL & Create team have put together coordinating sets of stamps and stencils don't be afraid to mix it up a little. I found some of the older designs from different designers combined perfectly with the newer releases from others. The background to this card began with some brayered cardstock using various shades of lilac, mauve and white paint. 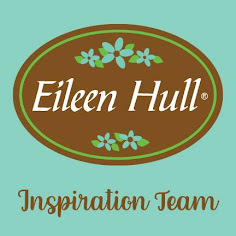 Pale purple permanent ink was softly blended through the stencil on the right side of the background using the graphic side of the design. 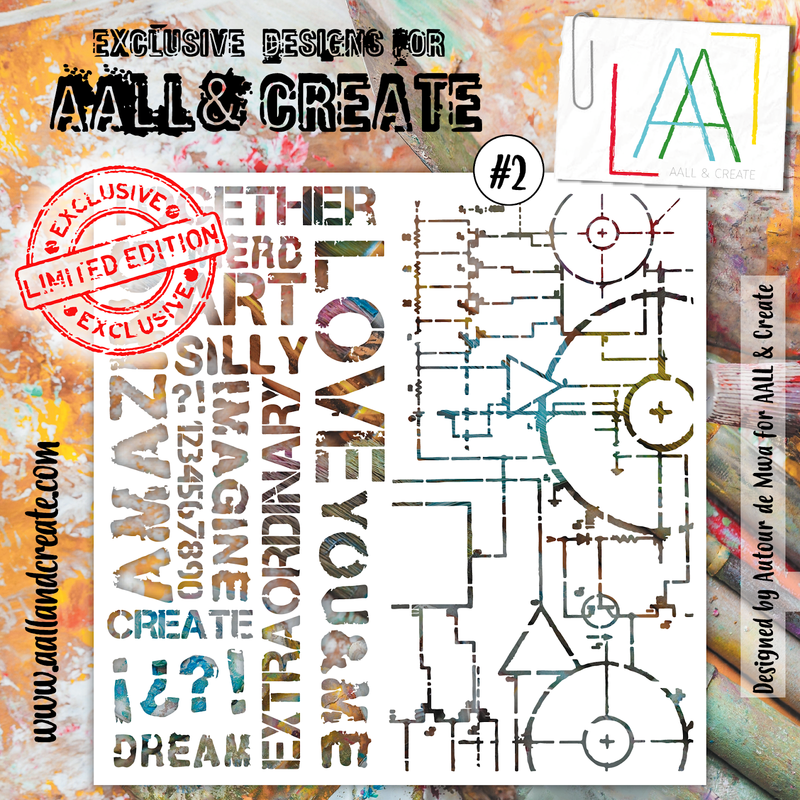 This fantastic border design by Bipasha BK was stamped in coffee archival ink over the stencilling, again concentrating on the right side of the background. Some of that ink was also blended around the edges of the cardstock to create a more distinct border and add some ageing. Returning to the stencil I added texture paste over the stamped design using the ink stencilled layer as a guide for where to position it. 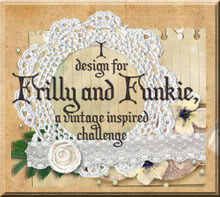 This produced a lace-like look and demonstrates perfectly how delicate and well cut the design is. I also ran a line of machine stitching at the edge of the stencilling to define the border. To finish, one of the butterflies from Olga Heldwein's border stamp was coloured and clear embossed, whilst the words were taken from Tracy Evan's stamp set, trimmed to fit the design. 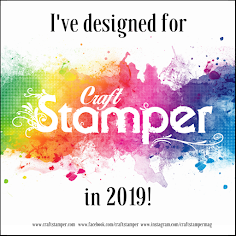 You can purchase the stamps and stencils used in this project from AALL & Create HERE and they also available from many of your favourite retailers across the World (listed on the same page). 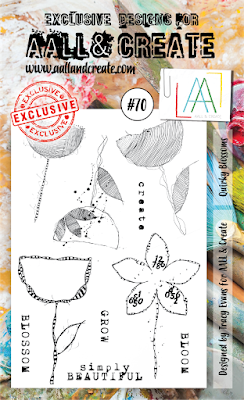 Hopefully I've given you more ideas for using these stamps and stencils. Make sure you check out the AALL& Create page on Facebook to see lots more inspiration from a host of hugely talented designers. Gorgeous in every way ! Simply beautiful is an understatement. The layers are fantastic so I am thinking simply exquisite, simply stunning, simply fabulous . . . . pick any one and it fits. Hugs!